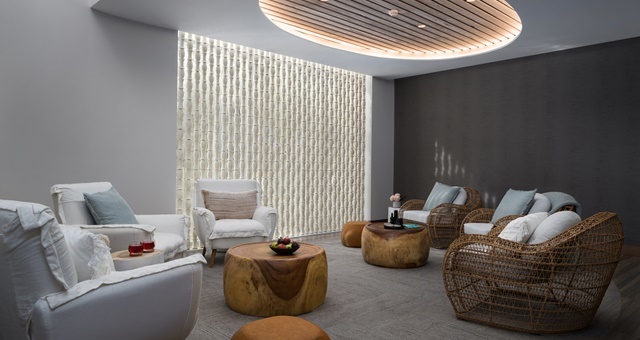 Spa facilities within the growing network of Crystalbrook Collection properties around Australia will soon offer guests access to the Eléme Day Spa brand, with the first opening yesterday at ‘Riley’ – the group’s recently-opened resort in Cairns. The company’s new spa brand was created by the brains behind Spa Sessions Consulting – owner Naomi Gregory. Skin care brands sourced both from Australia and around the world have been incorporated into Eléme, with treatments available for both men and women as well as couples and group services including manicures, pedicures, waxing and tinting. Brands used include natural Australian label Sodashi, science-based treatment provider Cosmedix and a variety of products from Eléme itself. 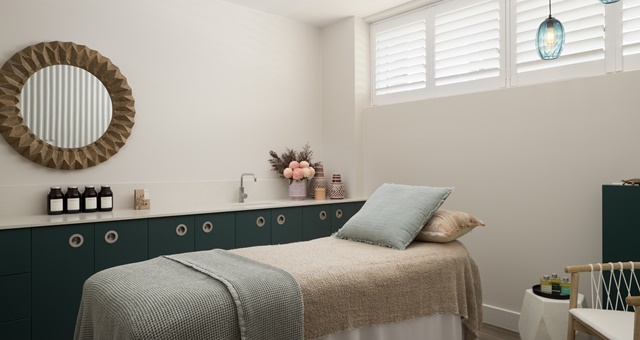 ‘Riley’ offers five treatment rooms to both guests and casual visitors. Each room is fitted with textured white feature walls with subtle hints of teal and backed with mood lighting to create a relaxed environment for customers. Signature treatments include the five-hour ‘Ultimate Safari’, which kicks off with a foot bath and full-body exfoliation. Guests then receive a hair and scalp treatment before a light lunch. The process concludes with a massage and facial. Guests can also enjoy the ‘Goddess of Infusion’ volcanic clay-warming thermal facial mask, while for gentlemen, the menu includes ‘The Great Herculean’ body scrub, massage and facial therapy for “the superhero within”. Crystalbrook’s second Eléme will open later this year at ‘Flynn’, the group’s second Cairns resort, which is due to open its doors later this year. To view the full spa menu, CLICK HERE.